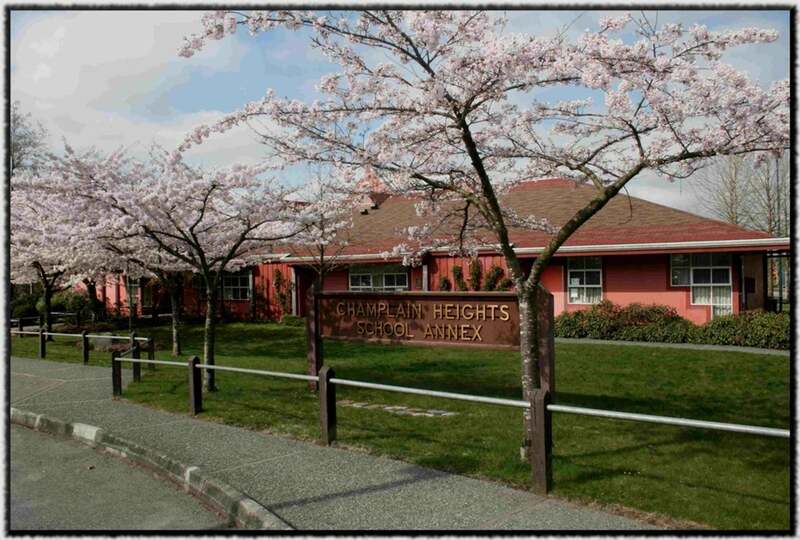 Champlian Heights is located within the Killarney area of East Vancouver. Killarney sits between E 41stAvenue and Kingsway at the north, and E 54th Avenue to the south. Boundary Road is the eastern border and Elliot street and Vivian Drive the western. Champlain Heights is the the south- east part of the extensive Killarney district. 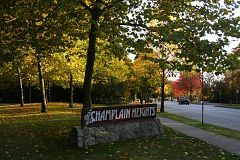 Champlain Heights is a community comprised of townhomes and single-family homes. 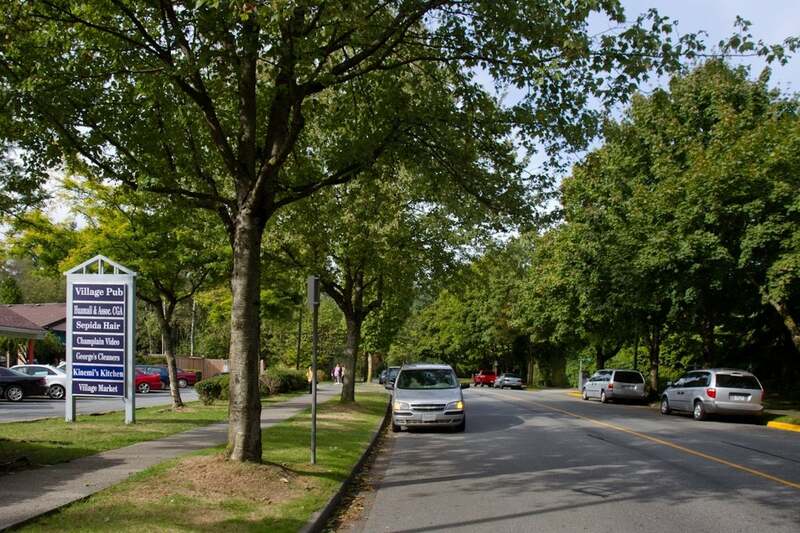 It is rich in green space which includes the 38 hectare Everett Crowley Park, Fraserview Golf Course, Sparwood Park (ideal for dog owners and dog lovers alike), and Champlain Heights Park where there is a playground plus plenty of room for team sports. Just out side of Champlain Heights to the east is Burnaby Central Park- it is complete with a stadium, an outdoor track, an outdoor pool, lawn-bowling, pitch-and-putt golf course, and baseball diamonds. The main shopping area in Champlain Heights is Champlain Square which is home to over 45 shops, restaurants, coffee hangouts, and various other services. The community library is at Champlain Square and Champlain Heights Park holds this areas Community Centre- there are recreational programs for all ages including childcare, indoor cycling, a dance studio, squash/racquetball courts, a fitness centre with a sauna, an outdoor tennis court, and a playground! There are quite a few elementary schools throughout the Killarney/Champlain Heights district, and one secondary school, Killarney Secondary, where all students come together to attend.